The Women’s Ministry seeks to equip all of the women attending CTK to know Jesus Christ personally and intimately, and to show His love to their families as well as the CTK and Roanoke communities. 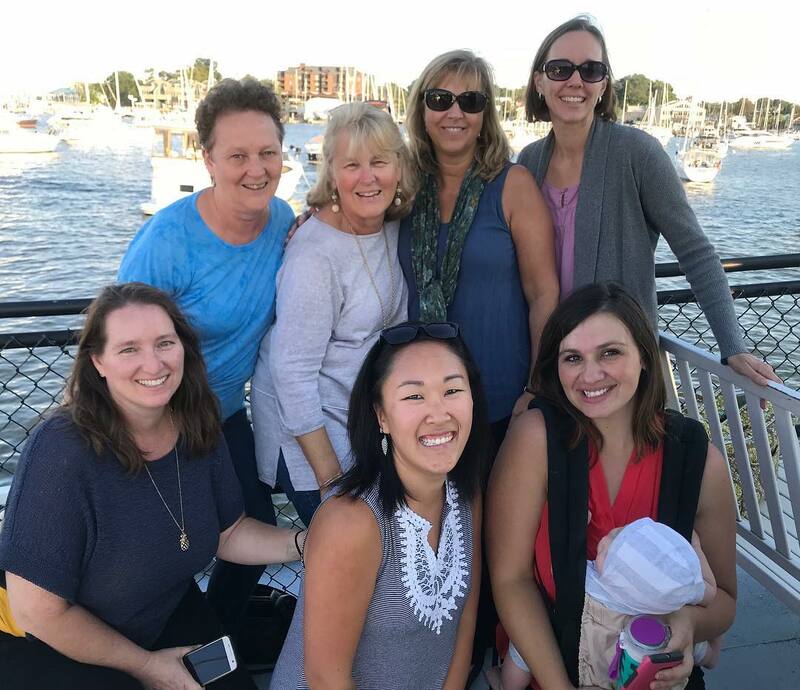 Toward this end, the Women’s Ministry coordinates opportunities for the women of CTK to fellowship by forming friendships with one another, growing together in prayer and Bible study, developing their spiritual gifts and to serve the church and general community. Bible studies – There is currently a morning women’s group that meets on Thursday mornings. The morning group selects a study at the beginning of the year, and offers a weekly opportunity for women to study God’s word in both a larger group and break-out smaller groups. Child care is provided. 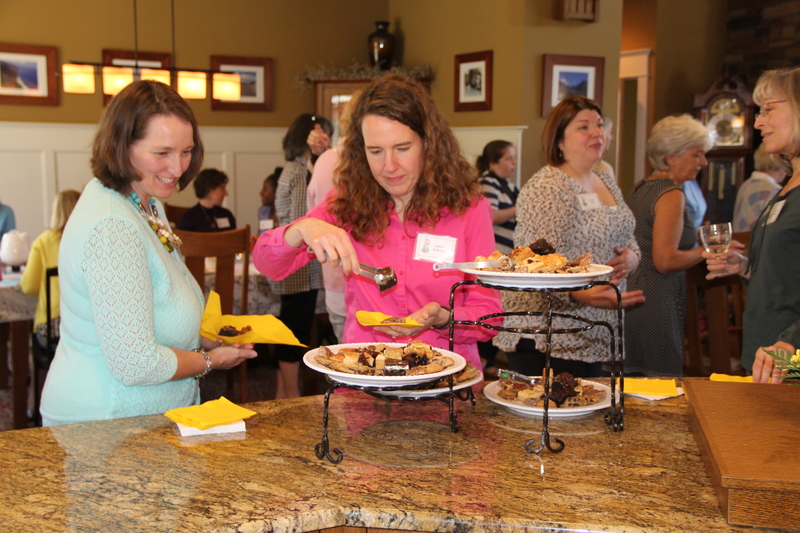 Social events – Every few months, the Women’s Ministry hosts a social gathering. Past events have included dinners at a local restaurant, soup and salad socials, game or movie nights,spa evenings, and wine and cheese tastings. 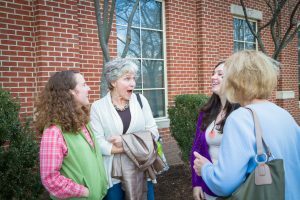 Retreats – Periodically, morning, one day, and overnight retreat opportunities will be offered to provide a unique opportunity for women to grow together and in their knowledge of God. Feel free to contact one of our women’s ministry contacts: Sarah Guidi (slmguidi0509@gmail.com) or Suzy Wilson (suzylwilson@cox.net). We would be happy to answer any questions about this area of ministry or help you get involved.